The latest innovation in the world of health and fitness is the Fitness Tracker bands. 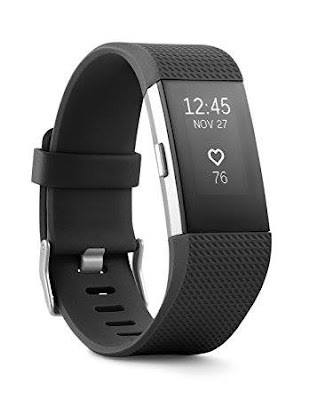 A fitness tracker is a device which is used to monitor and track metrics related to fitness like the distance someone has walked or run, or the amount of calorie one has burned or sometimes measures the heartbeat and quality of sleep too. Presently, smart watches which are synced with a computer or smartphone are being used as fitness trackers. In this way data is saved for long-term use and many apps have also been introduced for this purpose. 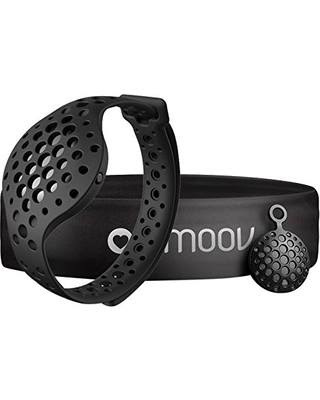 Let us take a look at the top 10 models of fitness trackers available in the market today. 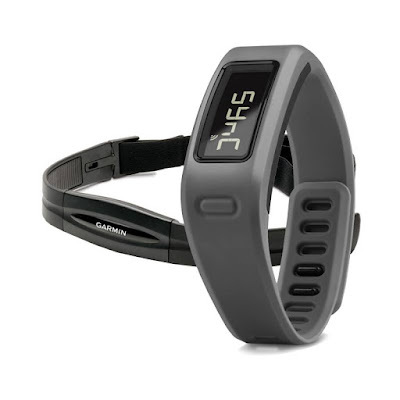 You can take a pick from any of these top-rated fitness trackers that are available today. This slim, sleek and little fitness tracker promises accurate metrics. The slim screen makes it compatible with both business suit and running gear. This device is waterproof. It is compatible with both iOS and Android and is great for monitoring the heart rate, as well as step and sleep cycle tracking. This device has a very attractive design which keeps track of swimming and walking. Its AMOLED display with 1.5 inches curved screen 1.5 inch offers crytal clear curved super AMOLED display. It comes equipped with a CPU with dual core. The battery strength is of 200 mAh and it is compatible with both Android and iOS. Besides these features, you can also access a storage space to store your audio and other files. This fitness tracker enables you to upload and listen to music from the watch directly if it is paired with supported Bluetooth earphone. It comes with advanced GPS Tracking system and route navigation. You can also use it for monitoring of the heart rate. The best thing about this fitness tracker is that it comes with a music system. Can run without a phone. If someone is looking for a fitness tracker which does not merely count the daily activities but also helps to make healthier, Keoker is the best choice. It gives guidance for your cardio workouts, running, cycling, cardio boxing and swimming. 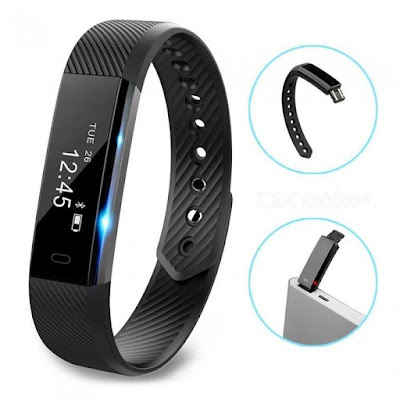 This fitness tracker is waterproof and dust proof and comes with real-time coaching with proper guidance as well as 3D sensor with Omni-motion. It offers a great battery life-up to six months. You can use it as a wristband for your sleep and Heart monitoring features. Activities and intensity of the workout are automatically tracked. Low weight and the silicon band make it very comfortable to wear. Superb Battery life of six months. Motivates to progress in every possible way. The apparent look is not attractive. There is no display except a little LED. Robotic voice turns out to be very annoying at times. 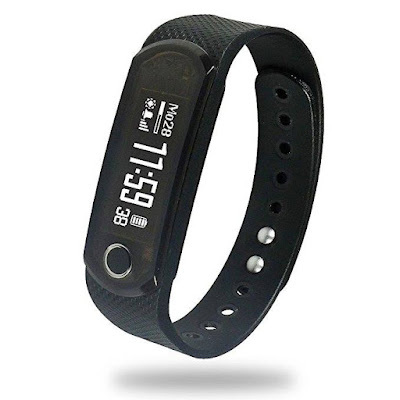 If you are a gym goer then this the fitness tracker for you offering almost every feature of a good fitness tracker. You can use this device effectively to monitor your heart rate. It comes with a unique feature of fitness age and is also endowed with water resistant capabilities. It is compatible with both Android and iOS platforms. The Fitbit Flex Wireless Activity tracker is back to being a standard-style fitness tracker, even down to its minimalist design. It’s available in eight different colours and is made with rubber. I’ve described the basic functions of a fitness tracker several times at this point, so I don’t want to repeat myself too much. 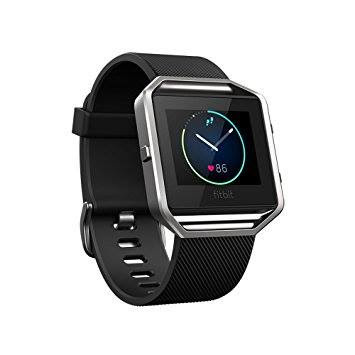 The Fitbit Flex provides all basic exercise tracking features as well as a sleep monitor. It has a clock on it and connects to the app on your phone wirelessly via Bluetooth. There’s nothing wrong with this fitness tracker, but at the same time, I don’t see that it does anything a lot of cheaper models can’t do. There’s no heart rate monitor, and while it is water-resistant, you can’t swim with it. In my opinion, you’re better off buying the ID115 or the IPX7. One of the best Fitbit trackers available in the market presently, the Fitbit Charge 2 comes with a large Screen to display all the data. 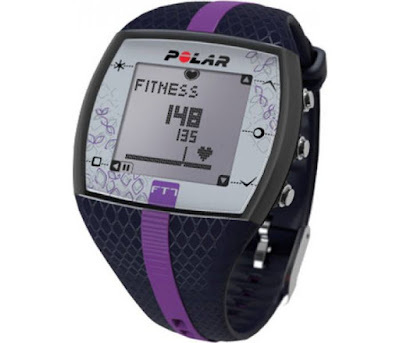 There is a heart rate tracker that is available along with various other new fitness features like activity tracking. It is compatible with Windows, iOS, and Android and offers a battery life of 6 days. Though it may look a little strange it tracks the activities automatically and enables the user to jump into another exercise without the waiting of results. It comes with a clear and large screen where data is displayed. This device comes with a Battery life of up to 5 days and is also compatible with iOS, Windows, as well as Android. But it is not waterproof. This Fitness tracker gives great tips about good health along with monitoring heart rate, steps, and sleep. You can use this fitness tracker for health monitoring throughout the day and also use its advanced sleep monitoring system. This device is one of the few that captures REM automatically. It is compatible with iOS and Android and comes with a seven-day long battery life. You can synch it up wirelessly too and use the smart alarm to wake you up silently without disturbing others. This one is ideal for the athletes, joggers, bikers, and golfers. Along with monitoring heart rate, amount of burnt calorie and sleep quality it shows email, call alerts and calendar on its screen. It comes in a large size which can fit on wrists of 7.5 inches to 8.5 inches. Availability of 11 Sensors makes it a versatile device which you can use while running, biking, golf and many more. Texts and emails can be replied on the go from this. The battery is integrated and cannot be replaced. Along with keeping track of your progress Fitness Trackers has many other advantages. It encourages you each day for walking or running more than the previous day and also to sustain the heartbeat rate for a longer period of time during that intense interval training. Usage of social media is also encouraged by fitness trackers and make yourself your competitor to achieve a healthy goal. People who are suffering from serious illness such as- insomnia, high blood pressure or heart diseases, the monitors set in the fitness trackers help them to keep the blood pressure within a certain limit. These capabilities of the trackers help to not only have a good life, but also sometimes to save a life. In this busy schedule, it has become very difficult to get time for exercising. Now, fitness trackers have made it easier to keep track of your health without paying much. 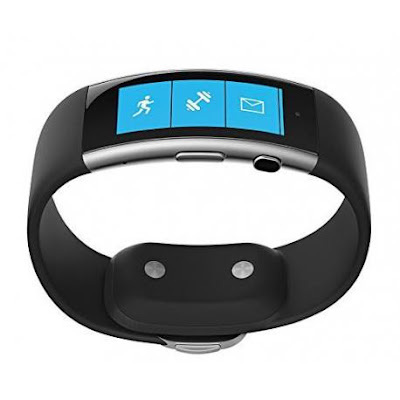 So many fitness trackers are available in the market with several features. Choose one according to your budget and requirement and go ahead to live a healthy life.